As our 2016 season drew to a close, Fripp Island Friends of Music was profoundly saddened to lose long-serving Board member Peg Gorham. She was dedicated and tireless, devoting countless hours to our mission. She brought common sense and wit to the behind-the-scenes labors essential for successful performances, season after season. Peg’s passion was bringing music to children and children to music. She inspired our Music in the Schools program and made sure it never faltered; She also strongly advocated our financial support to local young musicians. 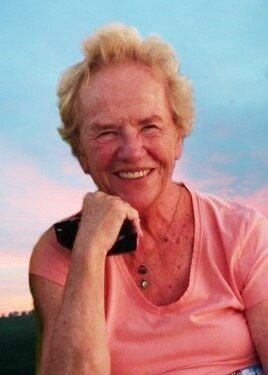 To honor her memory, we established the Peg Gorham Memorial Fund to underwrite the cost of youth admissions. It has since been expanded to include our Music In the Schools program, and to make contributions to youth music organizations such as the Beaufort Symphony Youth Orchestra for music lessons, summer camps, and general operations. All donations to the FIFOM are allocated to this fund, including additional funds from our premier memberships. ​There is no better tribute to Peg’s memory.